Home Miss Earth VOTE NOW!!! 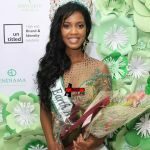 Who Should Win Miss Earth 2017? 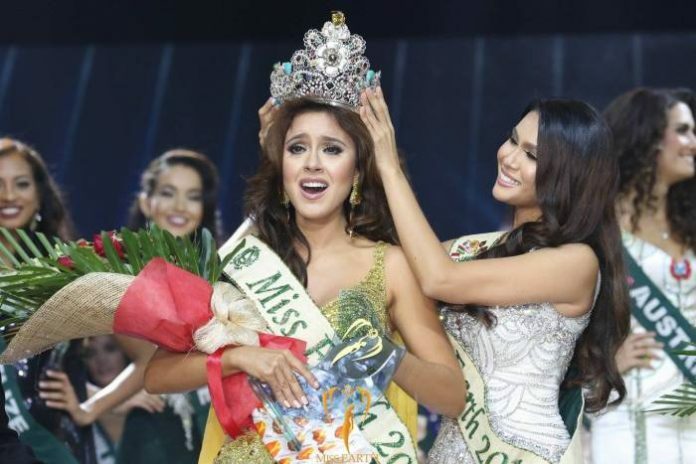 While only a month left for the crowning of new Miss Earth, The Kaleidoscope of Pageantry welcomes all the pageant aficionados across the globe to express their opinions, as to who will walk home with the crown via this poll. Let the world know who is ruling the hearts of passionate pageant aficionados across the globe! ?